British swimwear brand MARU has announced a new partnership with Level Water, the UK charity that provides specialist one-to-one swimming lessons for children with physical and/or sensory disabilities. 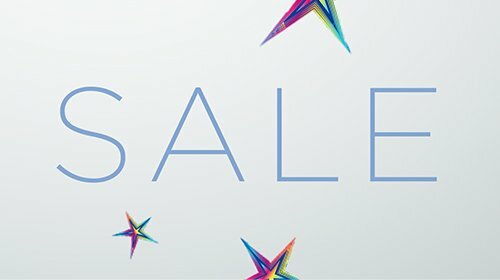 MARU, who have been supplying swimmers with fashion-led performance swimwear in vibrant colours for nearly 30 years, will make their swimwear available to every child and their family who attends Level Water, as well as anyone fundraising on behalf of Level Water at a special discounted rate. As an official partner of Level Water, MARU will provide a variety of swim equipment to children and instructors to assist with the work that Level Water do. Moreover, MARU will run donation weeks whereby a percentage of their online sales goes directly to Level Water to help them teach more children to swim. MARU Swimwear, a British performance swimwear brand, have partnered with Level Water, a UK charity that provides specialist one-to-one swimming lessons for children with physical and/or sensory disabilities. British performance swimwear brand, Maru is partnering with the Sea Life Trust, a global charity dedicated to protecting the world’s oceans and the marine life that lives within them, on a new range of eco swimwear that will help fund projects to reduce ocean plastic waste. "MARU Swimwear, a British performance swimwear brand, have today announced their partnership with the SEA LIFE Trust, a global charity dedicated to protecting the world’s oceans and the marine life that lives within them." 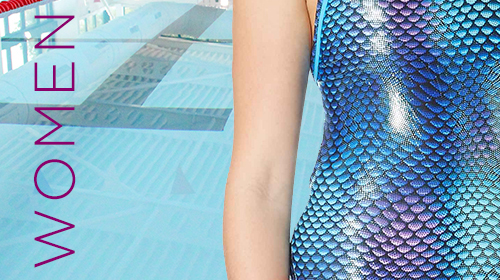 "MARU Swimwear have partnered with the Sea Life Trust, a global charity dedicated to protecting the world’s oceans and the marine life that lives within them." "UK performance swimwear brand Maru Swimwear has partnered with global charity Sea Life Trust to donate 100% of profits from the sale of its new Black Pack range to help tackle ocean plastic waste." "Ah, Eyal Booker. Widely judged to be the least favoured of the islanders, after perhaps only Adam Collard. Two snakes in a pit, maybe they'll spare the female members of the villa from their affections and just entwine themselves quietly in a corner. Like spider monkeys, or copulating snakes." "The 22-year-old model showed off his six pack and piercing eyes in the campaign for the swimwear brand and looked a far cry from the trouble maker who on Tuesday told Love Island fans it was ‘dog eat dog’ and he’d do whatever he could to win Megan’s heart." "He's known for his trademark corkscrew curly tresses and perfectly groomed facial hair. Yet, Love Island hopeful Eyal Brooker, 22, looks worlds away from the hunk viewers know him as today in newly-resurfaced modelling shots from 2017." 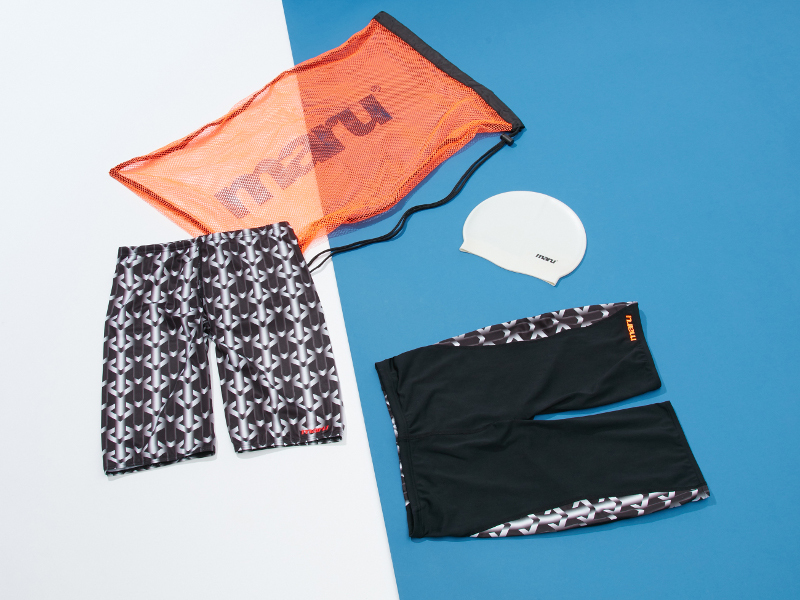 "We love this swimming gear from Maru. Gwen’s over the moon with her glittery farfalla swimsuit, and Austin’s cool credentials have been enhanced by his asymmetric pacer shorts. 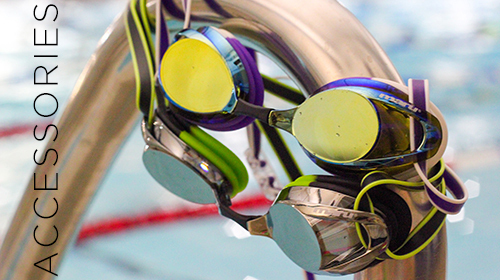 Both are chlorine resistant and give UV protection of 50+. Austin’s shorts have a drawstring waist, for comfort, and Gwen’s swimsuit is front lined, so it doesn’t become see-through when wet." "It does the job well, does it at a more than fair price and would suggest to us at least that, if you haven’t already, you can confidently add Maru into your brands to consider next time you are swimwear shopping." 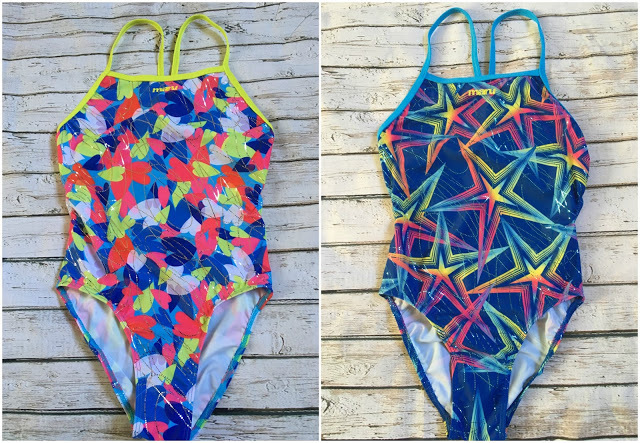 "With some bold designs, they’ll certainly brighten up your swim sessions, though you might want to save some designs (such as the superb ‘Galaxy Swirl’) for your ‘fast days’!" "There is a large selection of designs with various back types - rave, auto and fly. They also have racewear and legsuits available if that if what your daughter prefers. ", "I love that the Maru suits are quality crafted, the fronts are lined with a contrasting colour, like the pink below and all the stitching is neat and precise."